Kristi Thompson is Chief for the Telecommunications Consumers Division, Enforcement Bureau of the Federal Communications Commission. Kristi oversees the FCC's enforcement of consumer protection regulations, including laws governing robocalling, telemarketing, carrier billing practices, and regulations that ensure accessible telecom services for persons with disabilities. Prior to joining the FCC in 2007, Ms. Thompson worked in private practice in Washington, DC, assisting companies and organizations with FCC regulatory compliance. She received her J.D. from the University of California - Berkeley School of Law. 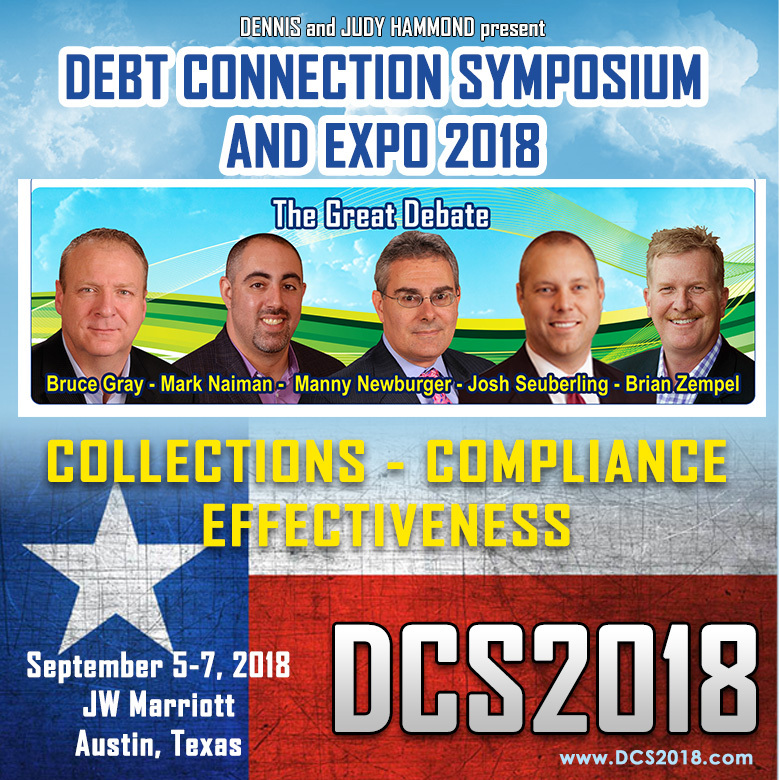 We're happy to add her to our Ask The Regulators panel, which also includes Dama Brown from the FTC, John McNamara from the Bureau of Consumer Financial Protection, and Max Weinstein, Chief of the Consumer Protection Division in the Office of the Massachusetts Attorney General. And, just in case you have more questions than fit in the Opening Segment - Kristi Thompson and Max Weinstein will also faciliate roundtables later in the day, on their respective topics.